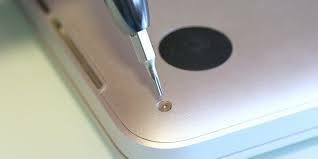 The Camden Laptop Repair Centre Ltd provides onsite field engineers for the Borough of Camden. A team of highly skilled computer engineers can be booked to attend to any computer related fault in your home or workstation at the office etc. Solve any computer, internet or local networking related faults. Only £35.00 call-out charge which will be deducted of the total cost of any repair. We provide Desktop / Laptop / Apple Mac computer upgrade services and advice at our shop free of charge. 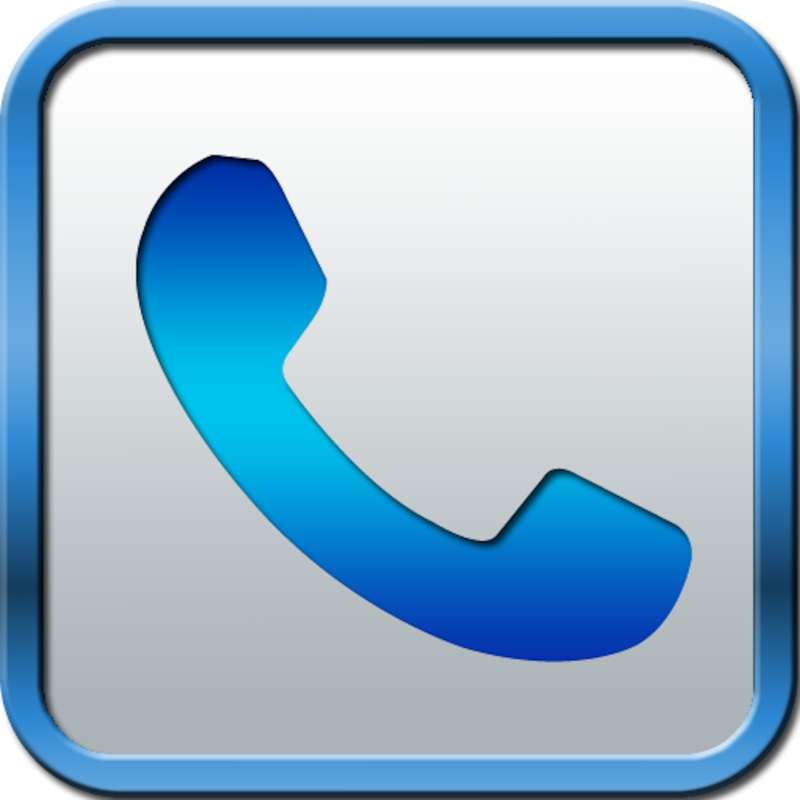 You can call us and ask from one of our engineers to book an appointment to visit your home or company and they will explain to you in detail about the upgrade possibilities of your equipment. They will consult you and let you choose the best upgrade for your specific needs. If you need instant computer support without waiting for a computer engineer to come to your place then remote support is ideal for you. 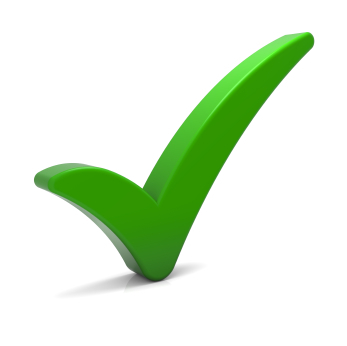 Remote Computer Support is a procedure which helps us access your computer. By using a secure connection we can fix the majority of daily problems providing your Internet connection is active. Our remote assistance service is provided from Mon to Fri 10:00 – 18:00,Sat 10:00-17:00,Sun Closed. We can restore data from all media storage devises HDD, SATA, SSD, USB memory sticks SD cards etc. Our company uses the most advanced techniques and keep the client updated about the total data recovery cost and all the files that we are able to recover in detail. If the client agrees to proceed with the cost, then the data is delivered to them in a new data storage media. © Copyrights 2014 by Camden Laptop Repair Centre Ltd. All Rights Reserved. 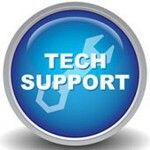 This function has been disabled for Camden Laptop Repair Centre Ltd.